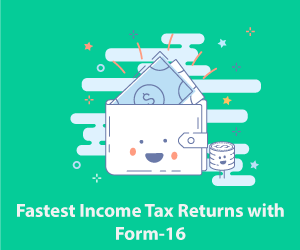 ITR-1 is one such Income Tax Return form that is used by maximum number of taxpayers. There a couple of days left to file ITR for the Financial Year 2017-18, as the last date to file ITR is 31st July 2018. ITR-1 is generally filed by the individual taxpayers who have income from salary, pension etc. 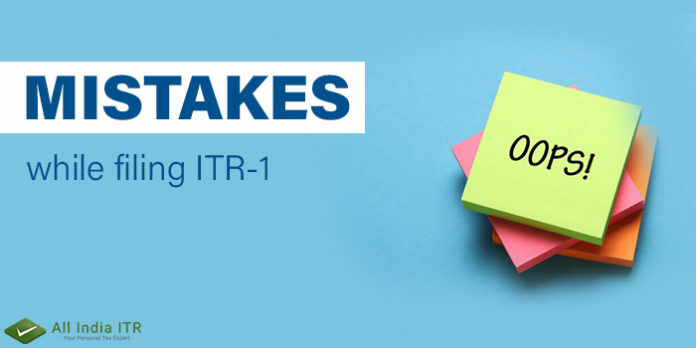 Among the seven ITR forms ITR-1 is the most popular and widely used ITR Form. 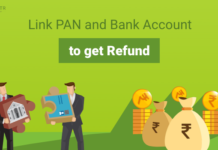 Every Year the Income Tax Department issues different Income Tax Return forms for the different categories of the taxpayers depending on their source of Income. 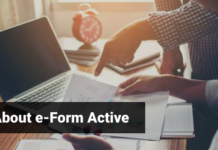 The compliance form is simple for those who earn income only from sources such as salary, one house property and other income. 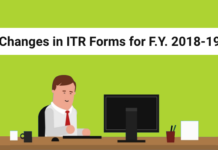 The taxpayers who fall under the above-mentioned category are required to file ITR -1 Form. However, if the income earned includes any capital gains in addition to the above specified incomes, the taxpayers shall be required to file ITR-2, which is more detailed and needs more disclosures of income. The last date to file Income Tax Return is 31st July 2018, in case a taxpayer fails to file Income Tax Return by 31st July 2018 and somehow manages to file it by 31st December 2018, then in that case the taxpayer will have to pay a penalty of Rs.5000 for the late filing of ITR. On the other hand, if a taxpayer fails to file ITR by 31st December 2018 then in that case the taxpayer will have to pay a penalty of Rs.10,000. 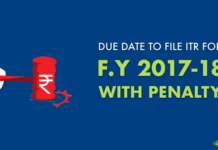 A taxpayer will have to pay a penalty of Rs.1000, if someone has income of upto Rs.5Lakh in a year. The most common mistake that taxpayer makes while filing ITR-1 is they forget to disclose all their incomes. Especially from this year onwards a taxpayer who is filing ITR-1 is required to disclose all his incomes. 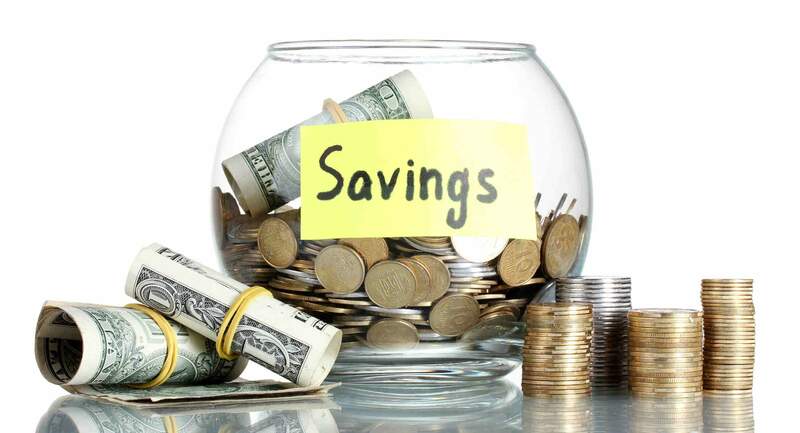 The taxpayer should avoid making common defaults or omissions. 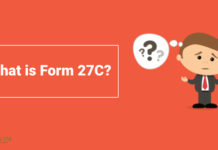 Personal details should be filed correctly, you must verify your return within 120days of filing ITR. The last date to file ITR is just 8 days away, so file your ITR now and get an instant discount of Rs.50 by applying our coupon code ITR50. You can also earn by using our refer and earn scheme, you just have to tell others about us and earn.